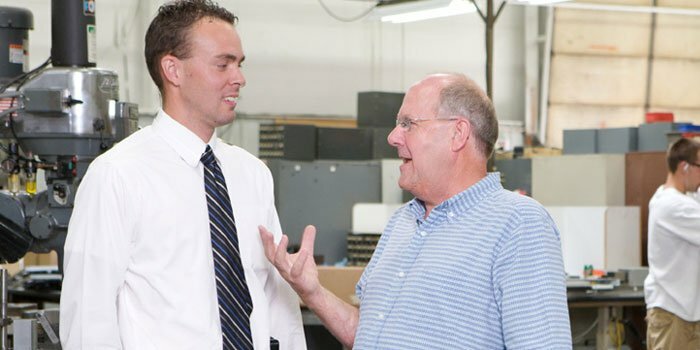 Our business was built on creating long-term relationships with our clients. For over 44 years we’ve been the source they’ve turned to when it comes to business consulting, sustaining growth, and planning for future transitions. Trust, confidence, and the ability to get the job done in a timely manner are key components to the way we run our business. Over 35 years ago we helped an 18 year old start his first business venture. 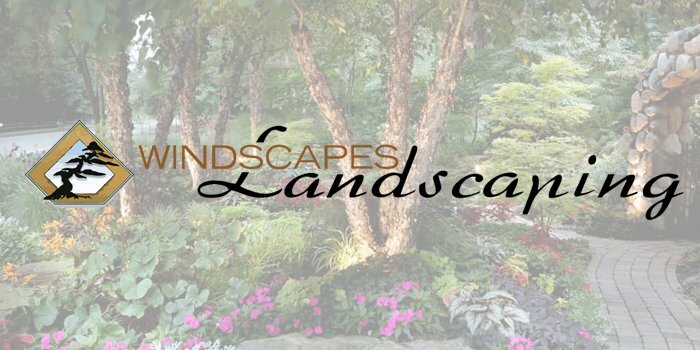 Things have been bright for that young man over the last 3+ decades and we’ve since helped him with numerous business opportunities, including one of his most successful ventures at Windscapes Landscaping. We’ve provided a full range of business consulting services including helping start his business, entity planning, setting up an accounting system, payroll services, payroll and sales tax reporting, financial management, tax planning, tax preparation and training employees. For over 10 years Onmi Die has relied on us to be their QuickBooks accountant. Each month we make the necessary journal entries so they know they have reliable financial statements for making business decisions. By discussing their financial situation on a regular basis, including cash flow analysis, analysis of trends in purchases as a percent of sales, reviewing comparative statements for oddities, and discussing tax planning opportunities, we avoid surprises and are able to plan for the future. We also provide advice on issues such as buying or leasing vehicles and purchasing buildings. Most recently we helped set up an LLC, owned by a group of individuals from overseas, who were going to be operating out of Omni’s facility. Omni Die would be receiving work from the company so we handled all the paperwork in regards to payroll and income tax for the overseas owners and employees. We set them up on a QuickBooks file and trained their “in-house” accountant how to use QuickBooks, process payroll and efficiently organize the office. Our firm has a number of clients that own a single business and focus all their efforts toward strategically growing that one business, as opposed to multiple businesses. One client in particular has grown from a small start-up company into a multi-million dollar engineering firm with several divisions. Over the past 20 years we’ve completed timely financial statements and reviewed everything with them on a monthly basis. As the business has grown we’ve adapted the financial information, reporting, and tax planning to meet their needs, allowing them to make key management decisions. They appreciate our recurring meetings as they like to discuss management ideas and solve any financial issues. In addition, we’ve helped office staff with multi-state payroll issues, QuickBooks, and other internal office financial issues. 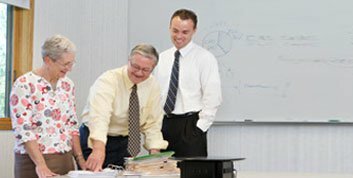 They appreciate our relationship as well as the services we provide through traditional accounting, tax and consulting needs. For over 44 years our clients have trusted Steensma Accounting to handle their tax needs and guide their business decisions – and that’s not something we take lightly. Putting our client’s needs first is our top priority, every single day.